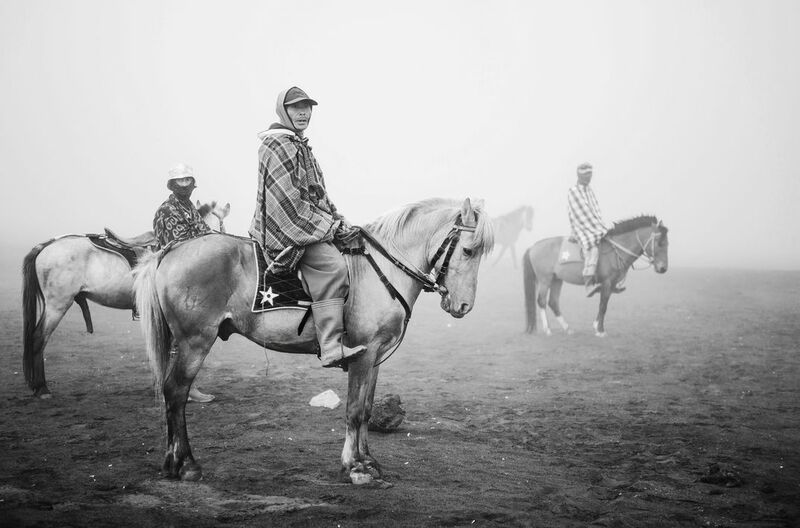 The three horsemen of Bromo Tengger National Park nearby Surabaya in East Java. They're local villagers who make living by renting out horses to help tourists climbing the mountain. Date Uploaded: May 9, 2016, 7:28 a.m.